The company was founded in 1947 in New York by Rupert H. Johnson, Sr., who ran a successful retail brokerage firm from an office on Wall Street. 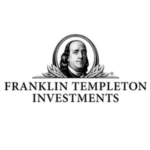 He named the company for US founding father Benjamin Franklin because Franklin epitomised the ideas of frugality and prudence when it came to saving and investing. The company’s first line of mutual funds, Franklin Custodian Funds, was a series of conservatively managed equity and bond funds designed to appeal to most investors. 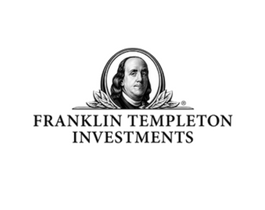 Franklin Templeton Investments employs over 650 investment professionals in 27 countries, with access to trading 24 hours a day, 7 days a week. Over the years, the company have expanded their global presence to include over 60 research, trading, sales and operations offices around the world. They believe that the breadth and depth of their global presence makes them uniquely positioned to spot opportunities for their investors anywhere in the world, which helps them produce in-depth analysis of potential investments across global markets and asset classes.